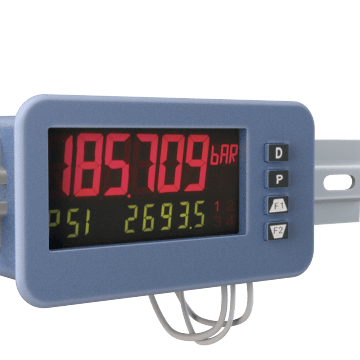 Monitor a variety of electrical flow conditions with these digital meters that can be seen from a distance or in poor lighting. 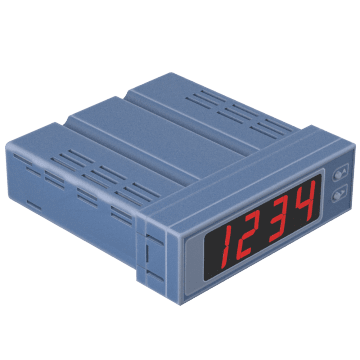 They are more precise than analog panel meters, can be mounted to a panel or a DIN rail, and require a power supply. 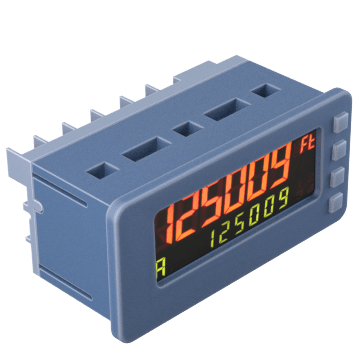 Take current measurements in amperes with these digital panel meters, also called ammeters. These devices are commonly connected as a part of a circuit to monitor current flow in electrical equipment such as electric heaters, sensitive machinery, motors, and other equipment to help prevent overloading. They can also be used to monitor current flow trends to help troubleshoot potential electrical issues. 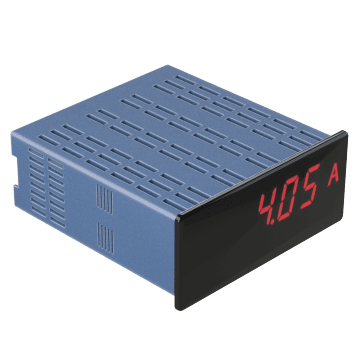 Use these digital panel meters to monitor the voltage in an electric circuit to help ensure that your equipment is not overloaded, which can cause burnout. These devices connect to your electrical equipment and provide easy-to-read, precise voltage readings, allowing you to monitor voltage usage to determine if your equipment is experiencing any electrical spikes or drops. 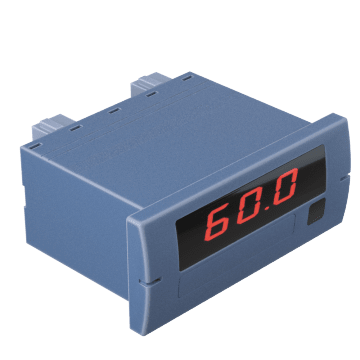 Adjust your DC voltage meter to display the input voltage from an industrial process to a different scale, such as from 0 – 10 VDC to 50 – 200 VDC. Monitor electrical frequency, or the number of wave cycles per second in an AC-powered system, to help keep your electrical equipment tuned correctly and running properly with these meters. Use them with AC motors or other AC devices to ensure that they aren't running at too high a frequency, which can cause burnout and eventual equipment failure, or too low a frequency, which can cause the equipment to produce low, weak outputs. Measure the differential pressure in your industrial processes such as in liquid levels, flow, and filtration. 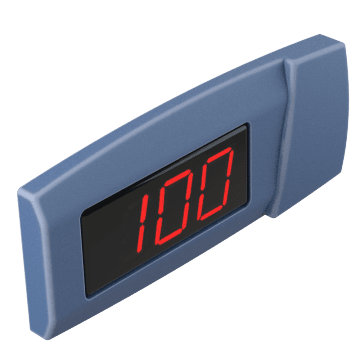 Install these digital panel meters in temperature-controlled areas, such as walk-in refrigerators, to read temperatures at a glance and to monitor temperature for any changes. 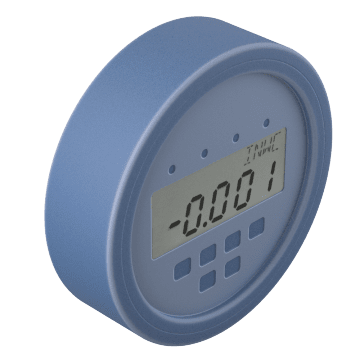 They connect to a temperature probe, such as a thermocouple, thermistor, or RTD, for accurate readings over a wide range of temperatures. 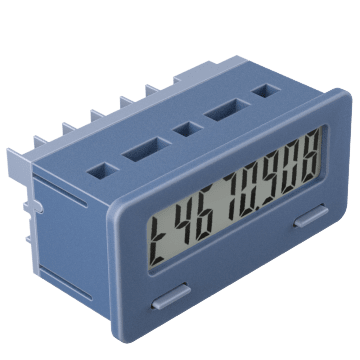 Monitor and record the time between processes or functions in your system using these programmable-timer panel meters. They are commonly used to help increase the efficiency of a process, keep track of how long equipment has been running to help with scheduling maintenance, and with other applications that require time monitoring. 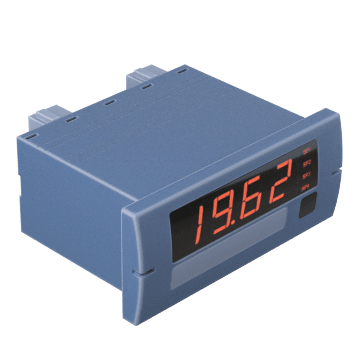 Use these meters when you need a wide variety of input options for voltage, current, transducer signals, thermocouple sensors, and more. Measure a wide range of process inputs and outputs with these digital panel meters. They read signals from temperature sensors, process voltage, or process current and convert it to an easy-to-read digital number. 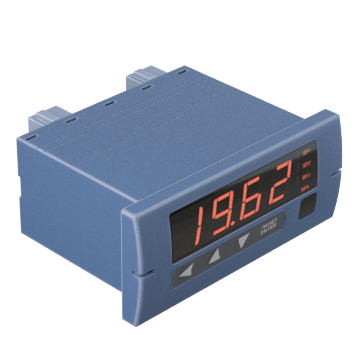 These meters also display the results of an output control signal so you can monitor and maintain the set-point value of a process.